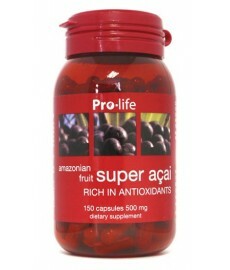 Acai (pronounced: Ah-sah-ee) is a rainforest berry that grows on palm trees in the Amazon basin. These dark purple berries are high in anthocyanins, which are antioxidants that protect the body against free radical damage. 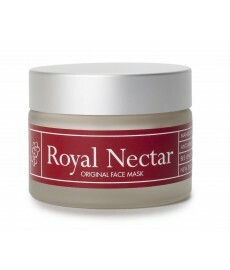 It also contains essential fatty acids, amino acids, dietary fibre and phytosterols. 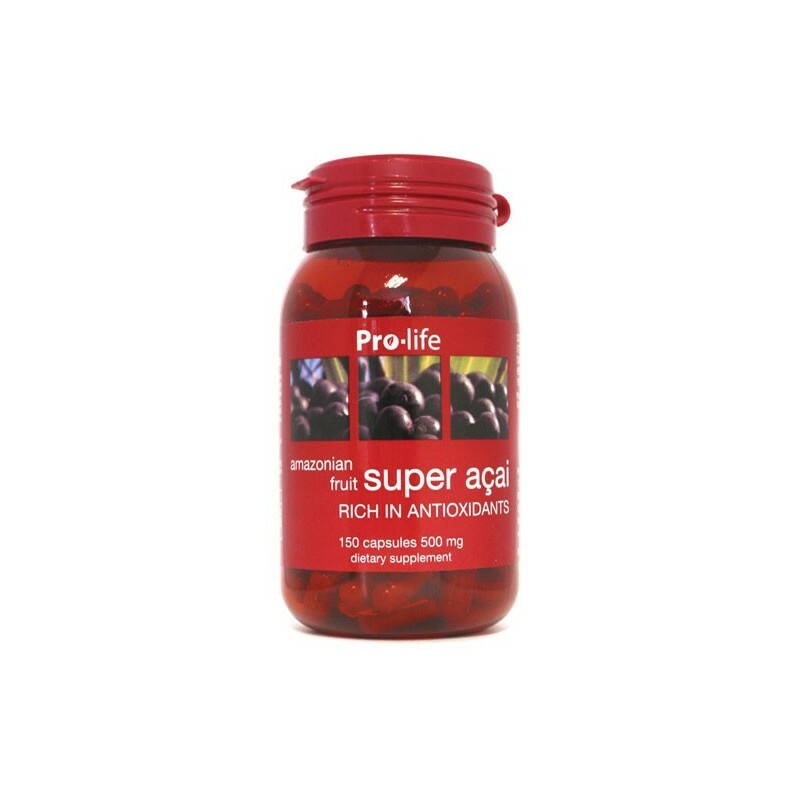 Acai has been valued as a superfood that contains significant amounts of nutrients and supports the normalisation of health and well being. 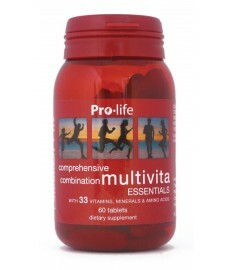 Adults - take 2 capsules 2 to 3 times daily or as professionally recommended. Acai berry dried powder 500mg (equivalent to fresh Acai berries 29000mg). Also contains encapsulating aids. Cautions: Seek professional health advice if pregnant, lactating, suffering from a medical condition, or taking medication before supplementing. Over the last decade the berry has become popular in the coastal cities of Brazil, and açai smoothies are now central to Brazilian beach culture. In particular, the berry is eaten by fitness enthusiasts and athletes for its energising and detoxifying properties. Before long, Brazilians were exporting açai either as a frozen pulp or dried. With high levels of antioxidants and cholesterol-fighting fatty acids, the Amazonian açai berry has been hailed as the new 'superfood'. Manufacturers are adding açai to food and drinks as part of a growing trend towards healthier eating. Açai is a rich source of a class of polyphenolic flavonoids called anthocyanins, which are the same antioxidants that give wine its health benefits. 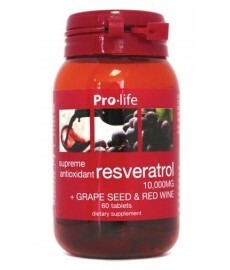 The body's free radical defence system comprises several endogenous antioxidant enzymes as well as exogenous antioxidant nutrients obtained through diet. In summary, açai berries are high in antioxidants that protect the body against free radical damage. 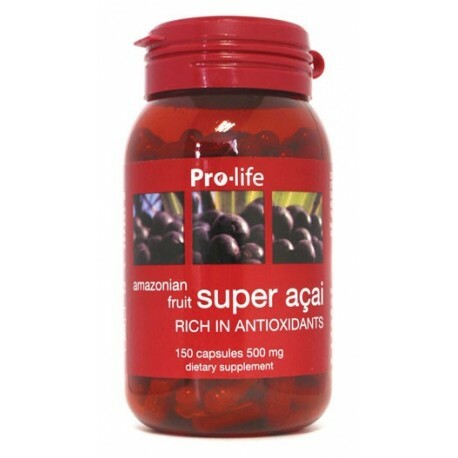 The antioxidant compounds in açai are able to enter human cells in a fully functional form and perform free radical scavenging actions in human plasma. Açai has been valued as a superfood that contains significant amounts of nutrients and supports the normalisation of health and well being. Del Pozo-Insfran D., Percival S.S., Talcott S.T., Açai (Euterpe oleracea Mart.) polyphenolics in their glycoside and aglycone forms induce apoptosis of HL-60 leukemia cells. J Agric Food Chem. 2006 Feb 22; 54 (4): 1222-9.